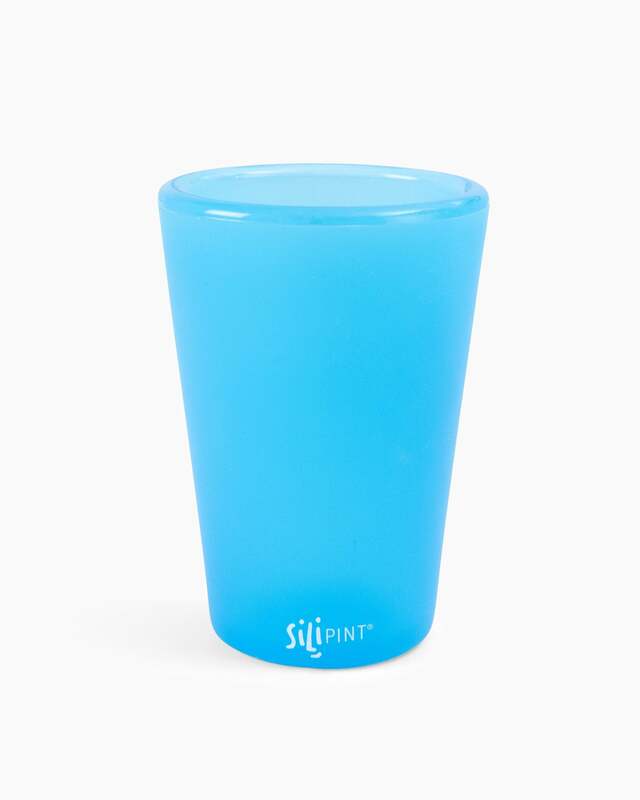 Toss our silicone shot glasses in your bag next time you’re headed out on a trip. Because they’re made from flexible silicone, they won’t break and they’re easy to store. 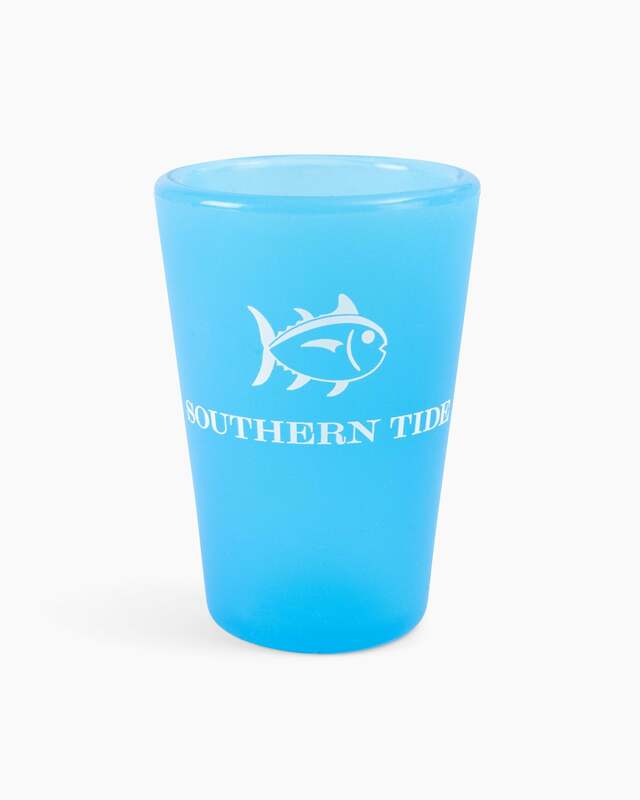 Sold individually, each glass comes branded with our iconic Skipjack.